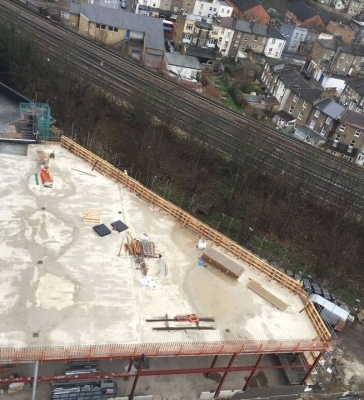 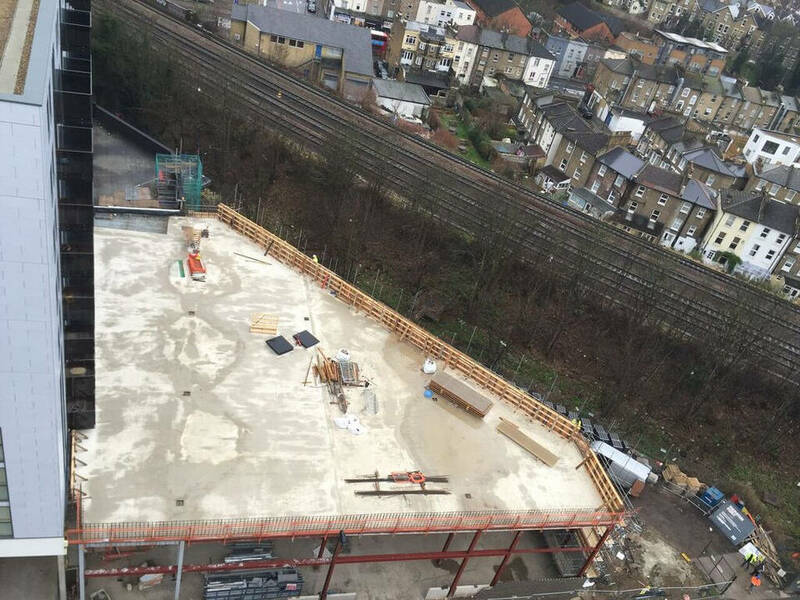 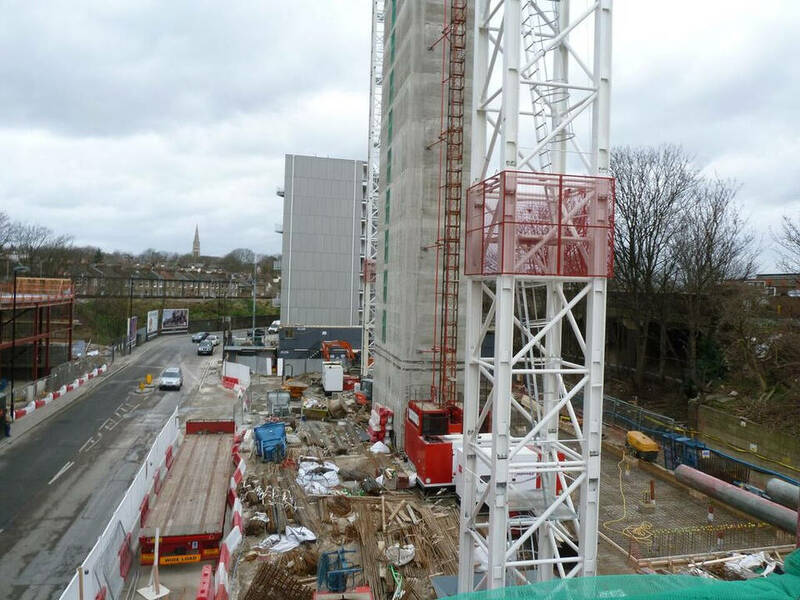 The site is located to the west of Lewisham town centre with the Transport for London road network A20 Loampit Vale running just to the south of the site. 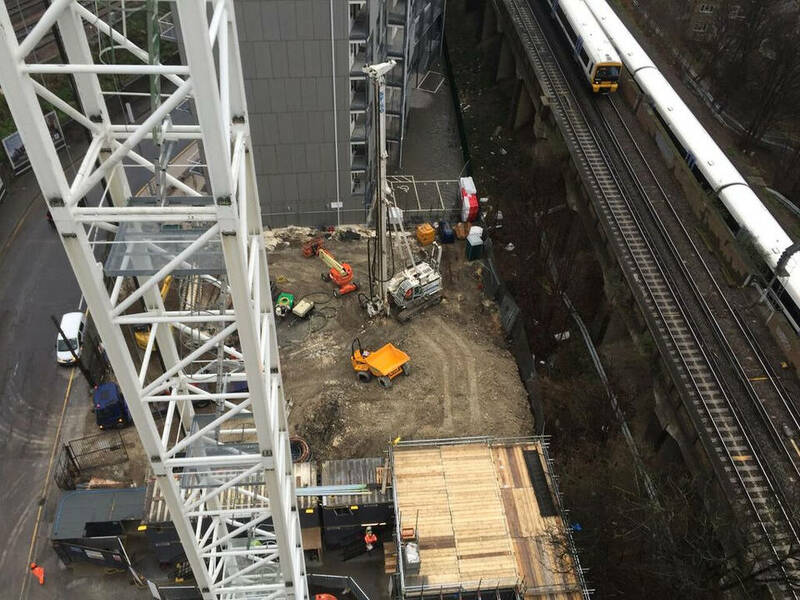 The site is bound directly to the north by the train line and to the south by Thurston Road. 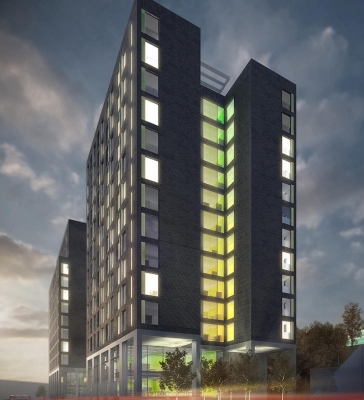 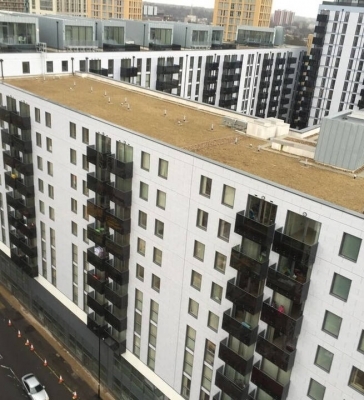 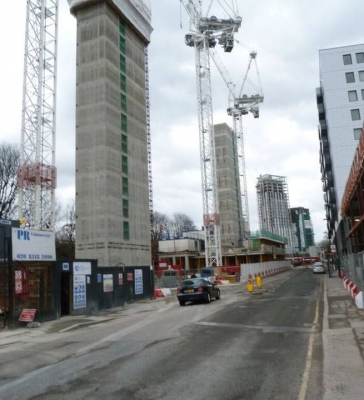 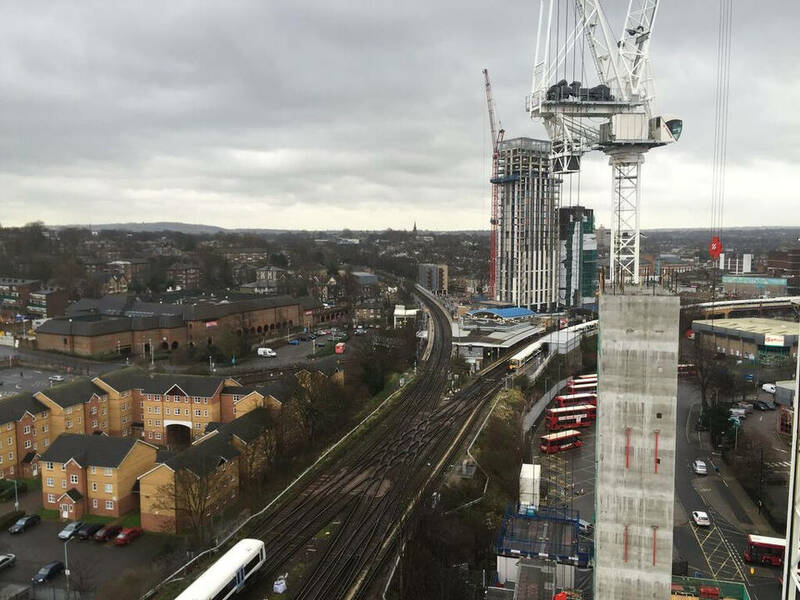 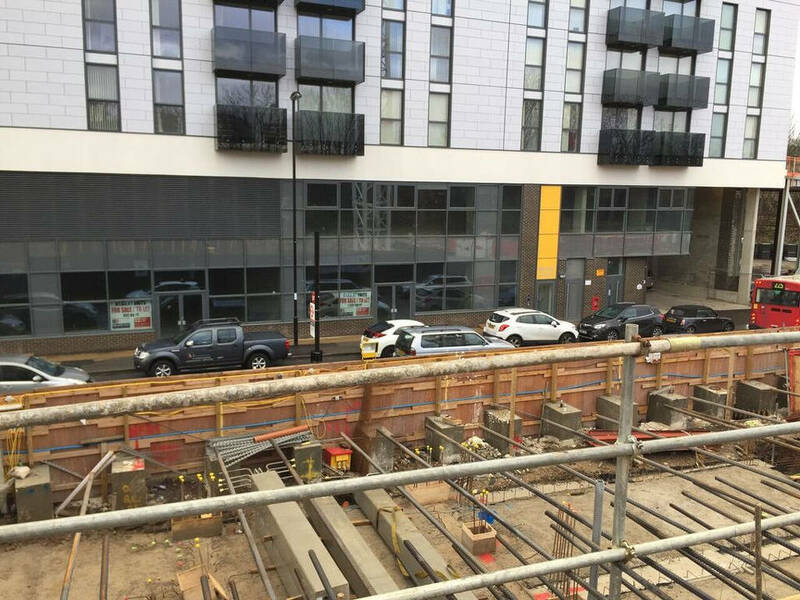 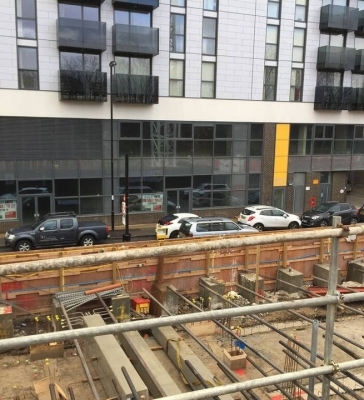 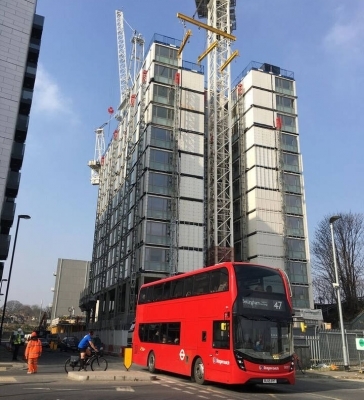 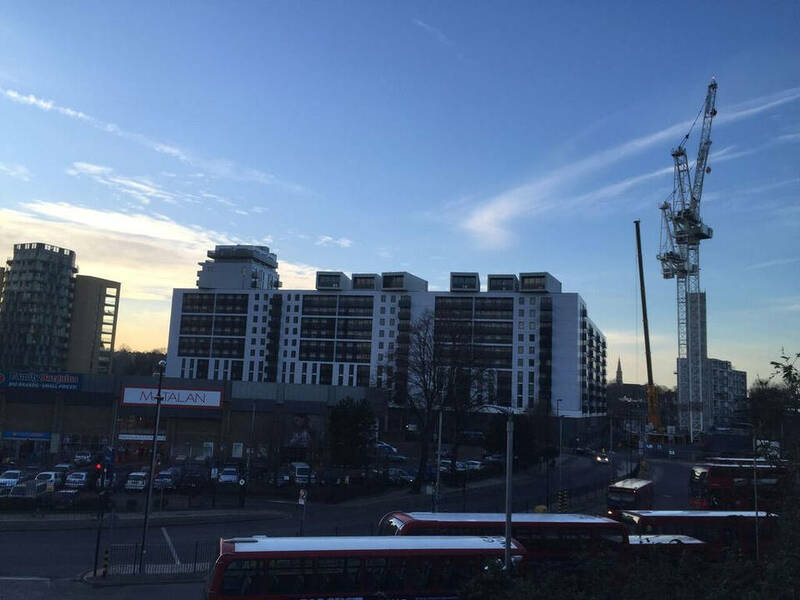 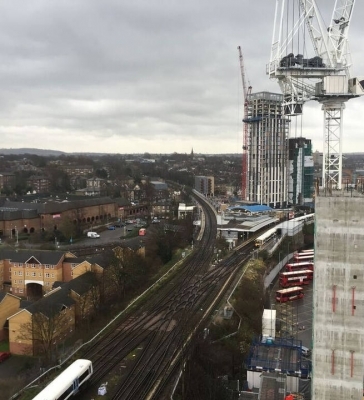 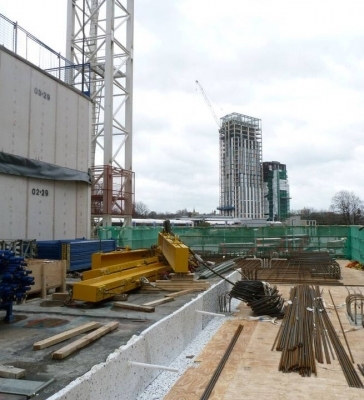 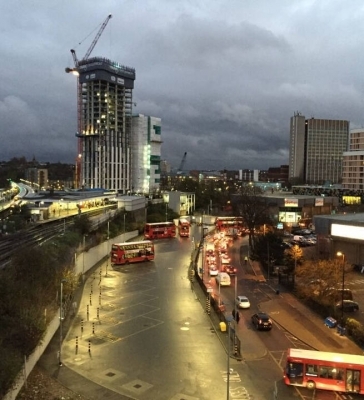 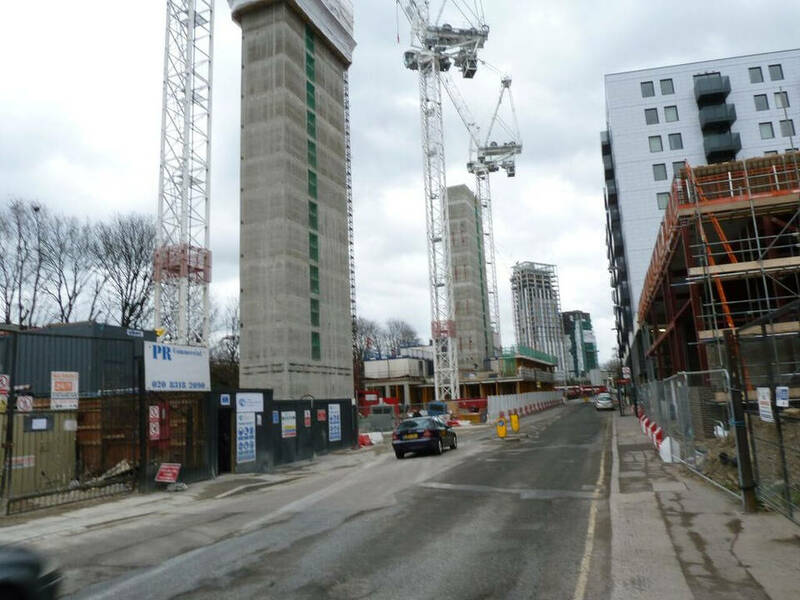 The site is located within a reasonable distance of both Lewisham mainline train station and the DLR station, which both offer frequent services and connections to central London. 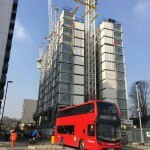 Numerous bus routes are located along Jerrard Street, Loampit Vale and Thurston Road. 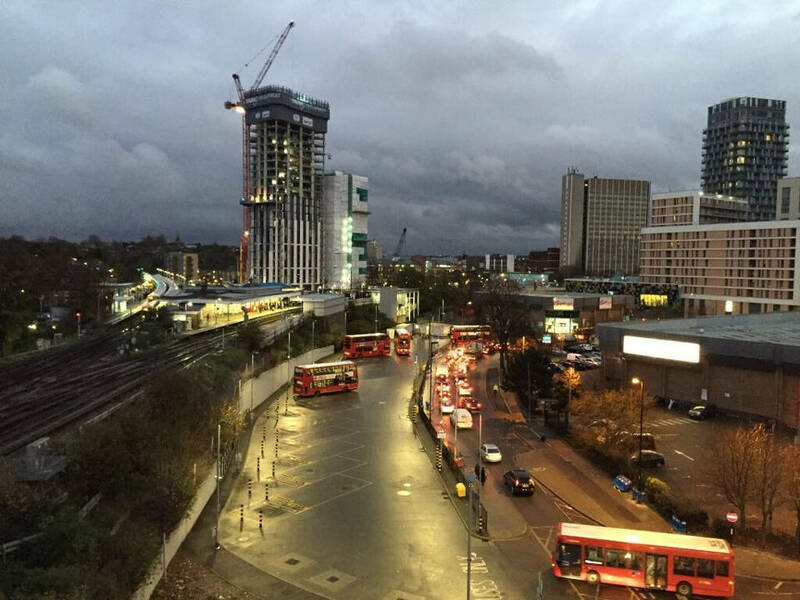 The main Lewisham shopping area is located to the east of the site. 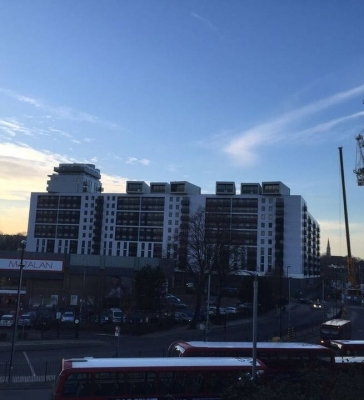 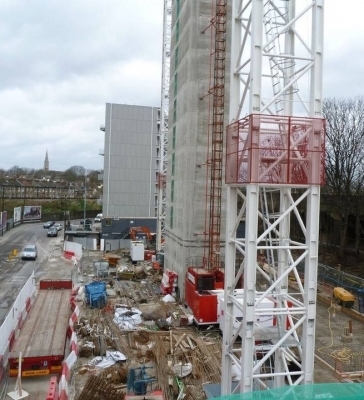 The works consists of The demolition of existing buildings at Sherwood Court, Thurston Road SE13 7SD and the erection of two x 11 storey blocks accommodating 142 student housing units (410 bedspaces) and communal facilities, with ground floor employment floorspace (569sqm), 260 cycle parking spaces, 4 disabled parking spaces and associated landscaping works. 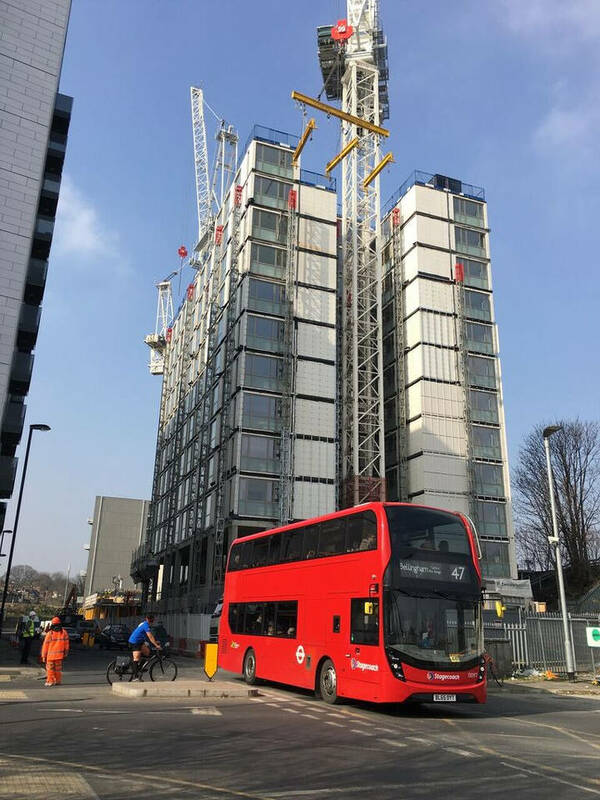 Good design is central to all objectives of the London Plan, in particular the objective to create a city of diverse, strong, secure and accessible neighbourhoods to which Londoners would feel attached whatever their origin, background, age or status. 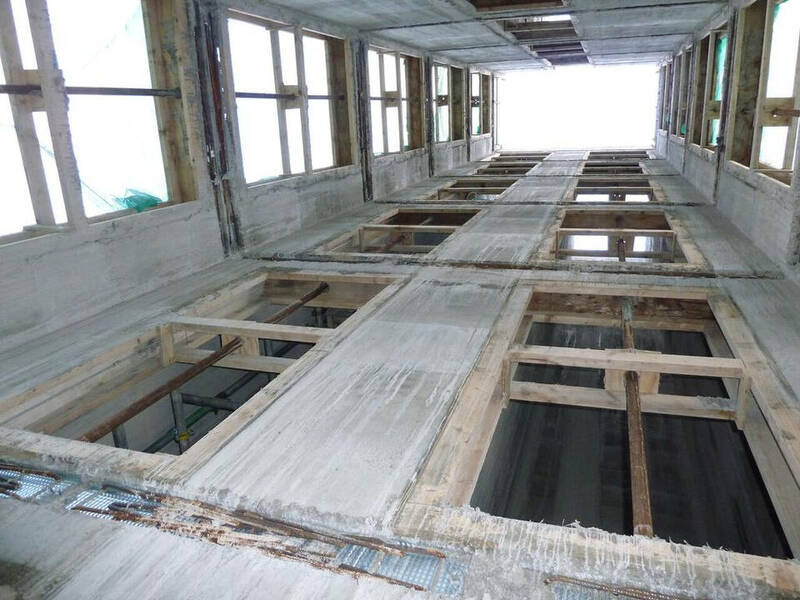 This development reinforces and or enhances the character, legibility, permeability and accessibility of neighbourhoods. 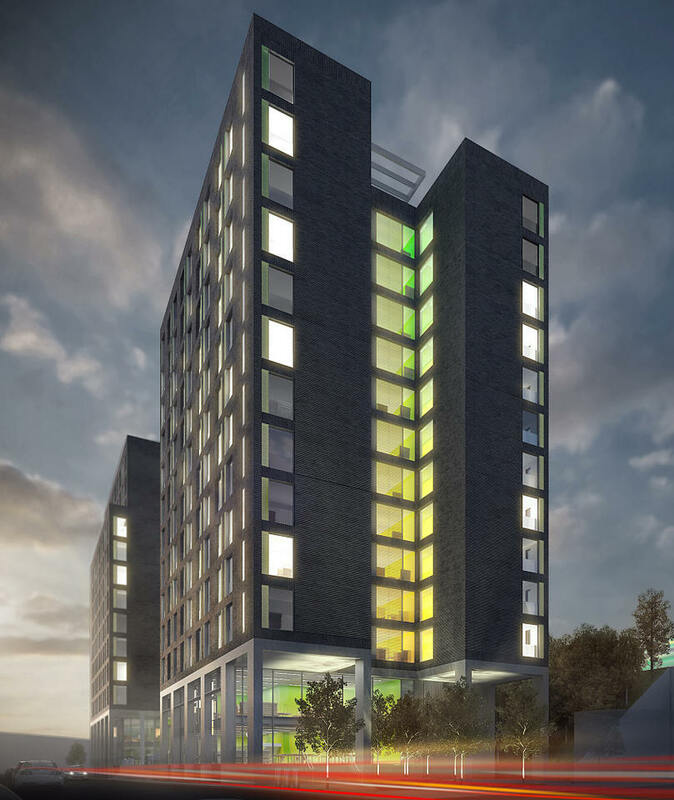 It sets out a series of overarching principles and specific design policies related to site layout, scale, height and massing, internal layout as well as visual impact. 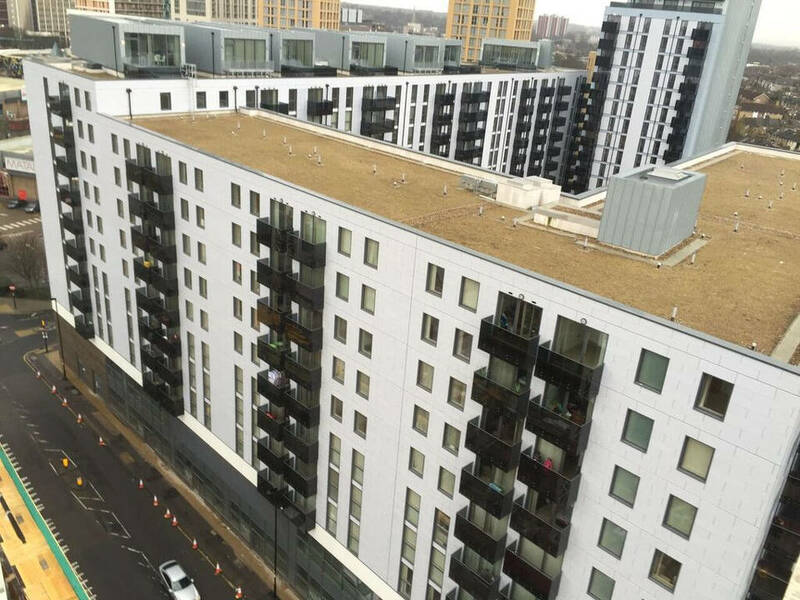 The development is finely designed and detailed to optimising the potential of the site, responding well to the site’s constraints and opportunities and contributing to creating a legible and active public realm. 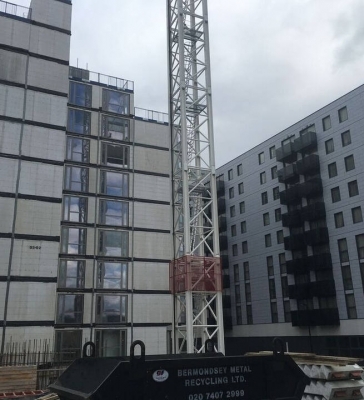 We at Nascon CAD Engineering & Surveying Ltd, are very thrilled to have been awarded with the opportunity to be involved in this most exiting project. 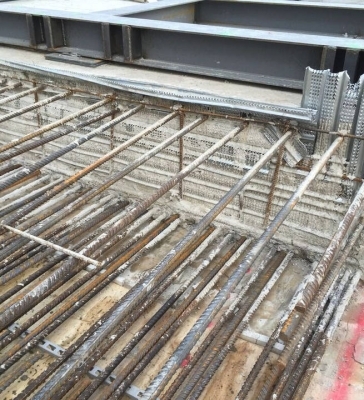 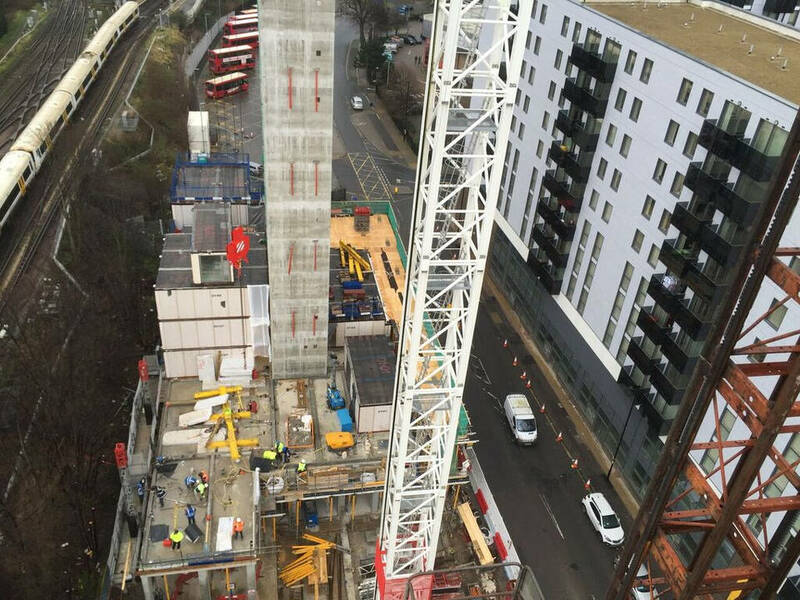 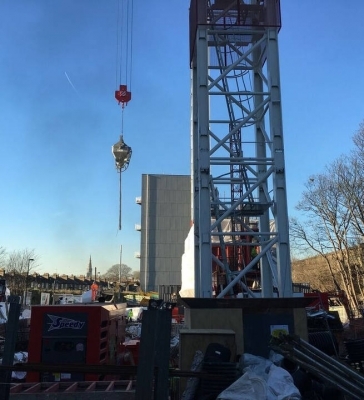 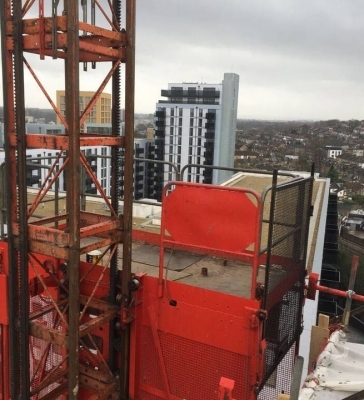 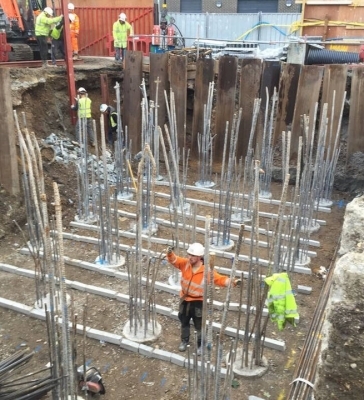 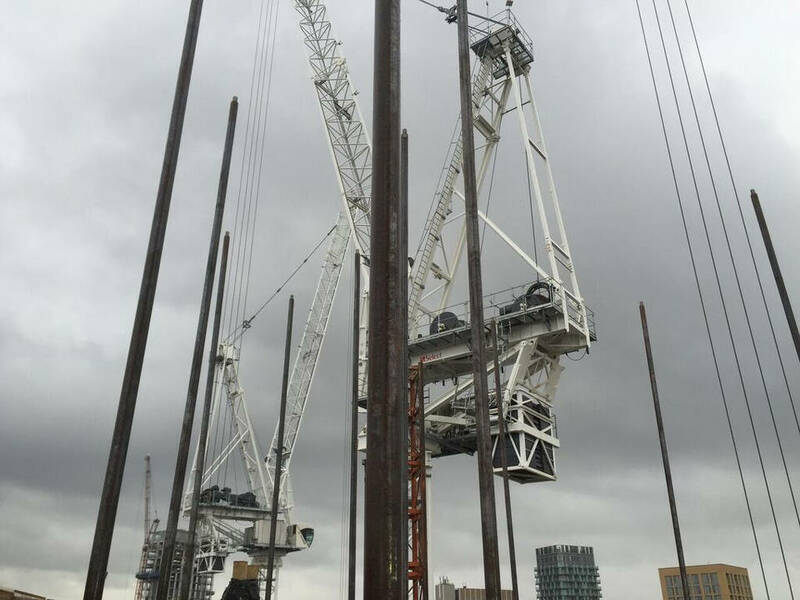 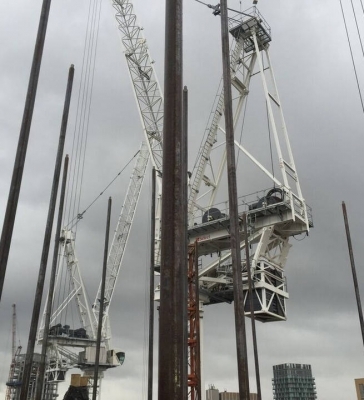 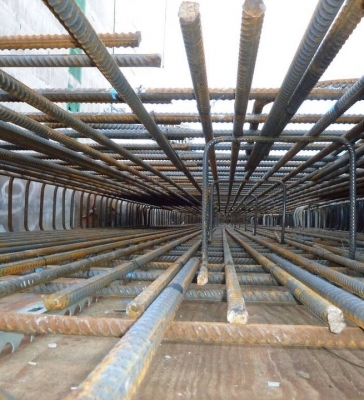 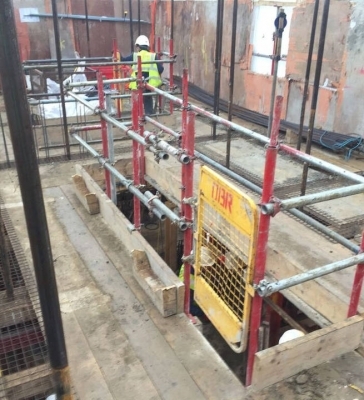 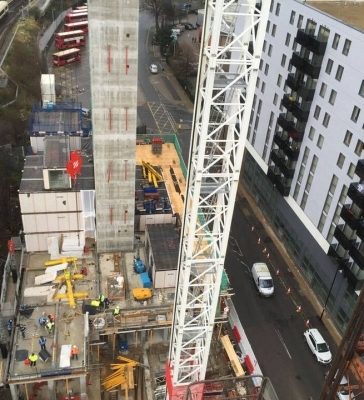 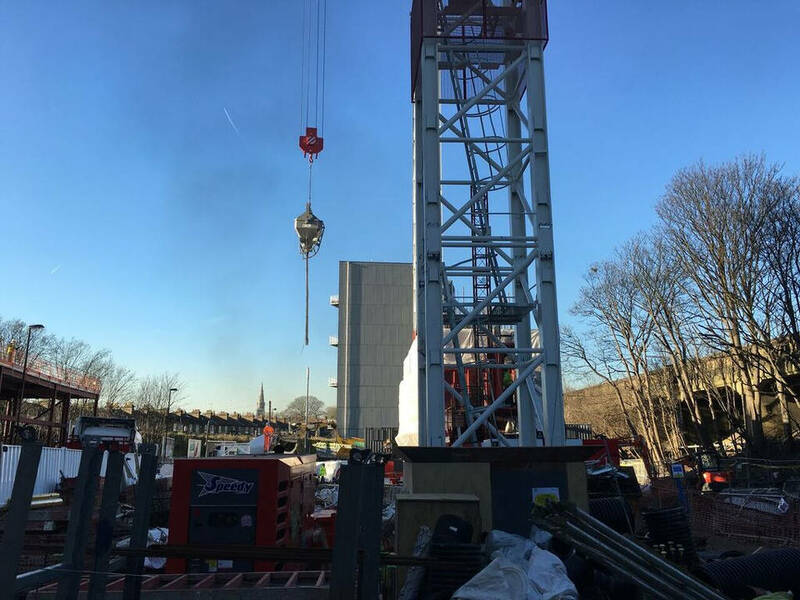 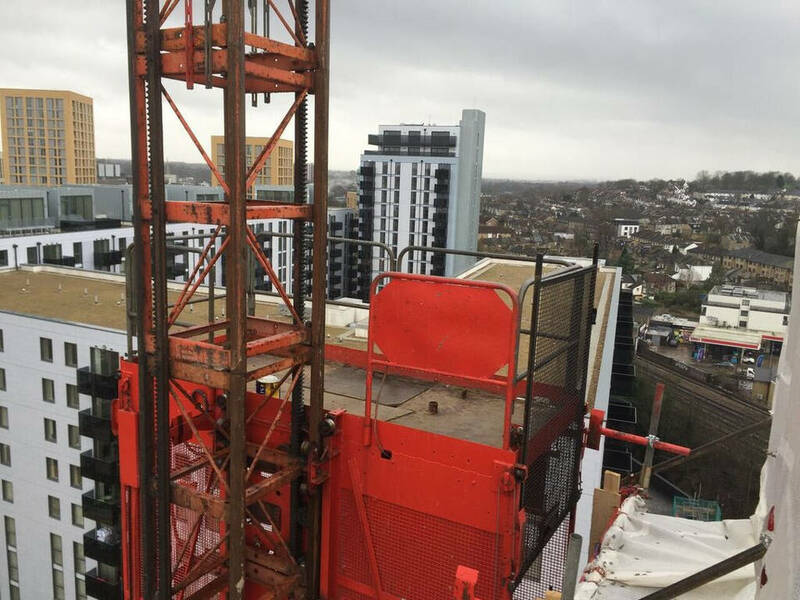 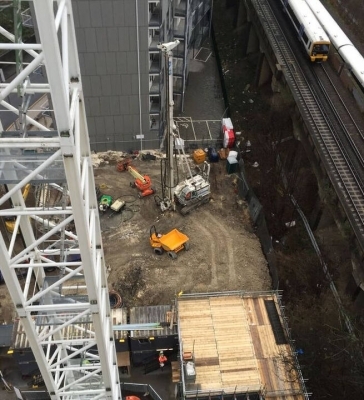 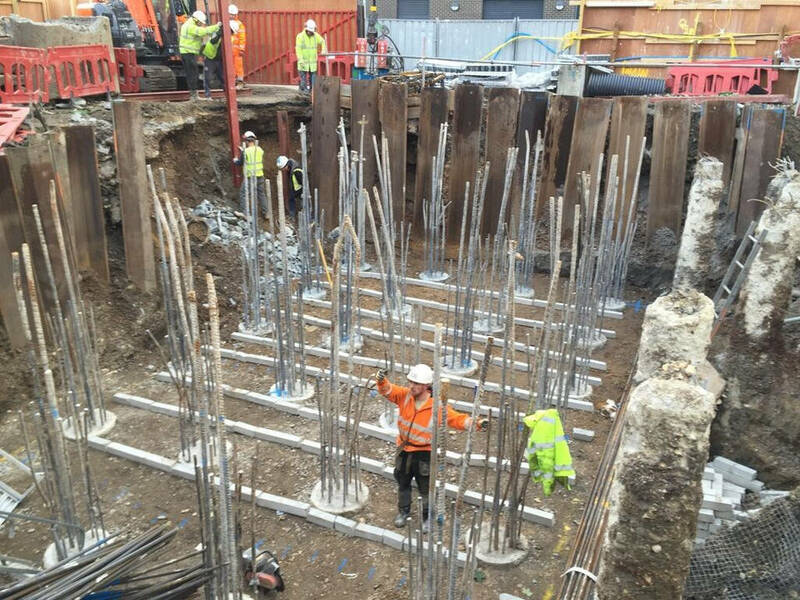 Nascon Project Engineering Team has undertaken the Architectural Engineering & Surveying for Tide Construction UK Ltd. Works consists of sinking deep piled foundations, 3 no’s of Tower crane base foundations, and general Pilecaps and Ground Beams founds. 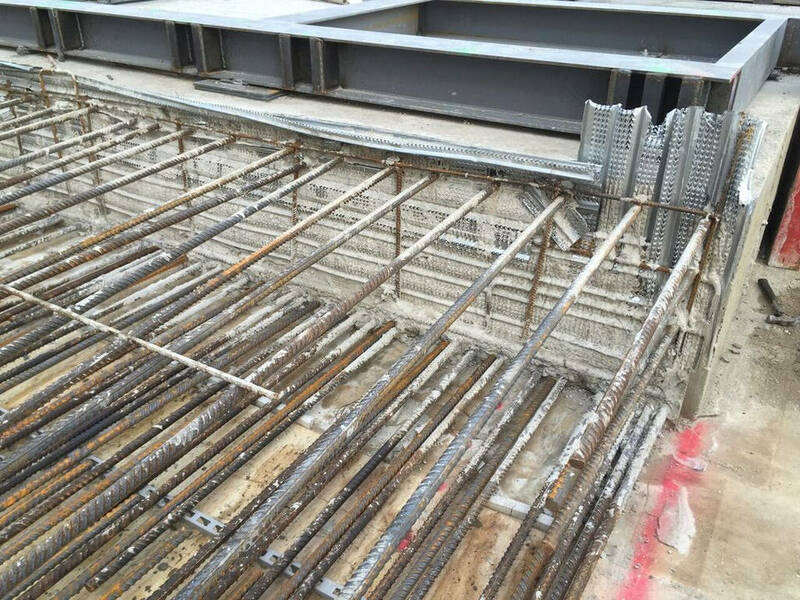 Two Slipform Core with very fine detailed embedment castings were constructed and finished in a very short time. 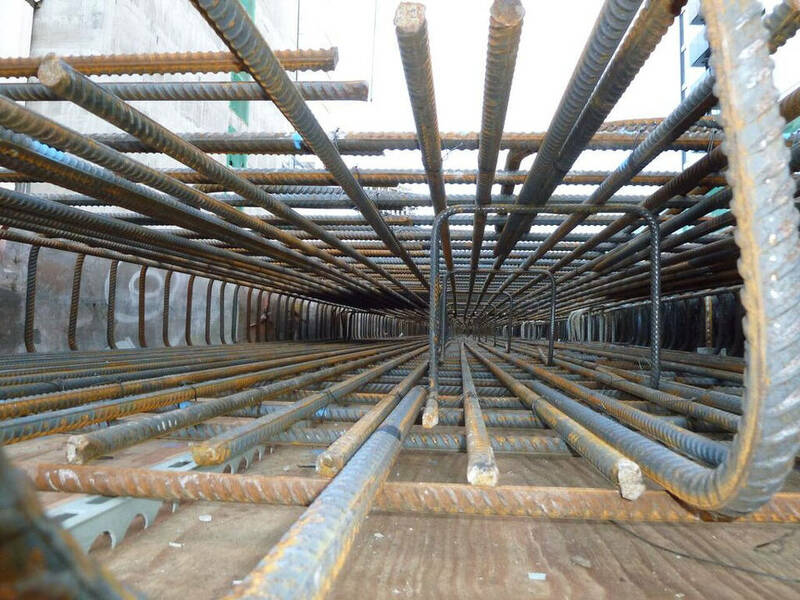 Main structure RC entail Precast RC columns and 700mm Deep Transfer Slab construction with heavily detailed Reinforcements, Shear Links and Services openings. 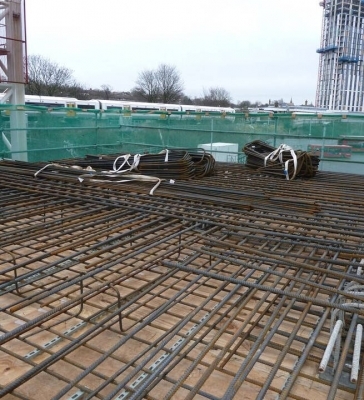 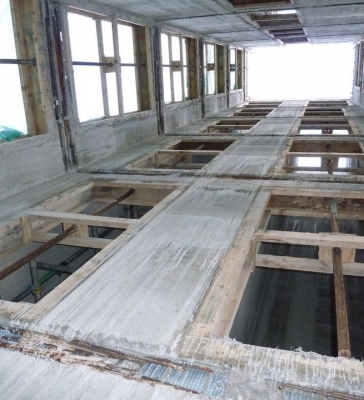 Ground Floor is made up of precast concrete beams and planks supplied from Creagh Concrete. 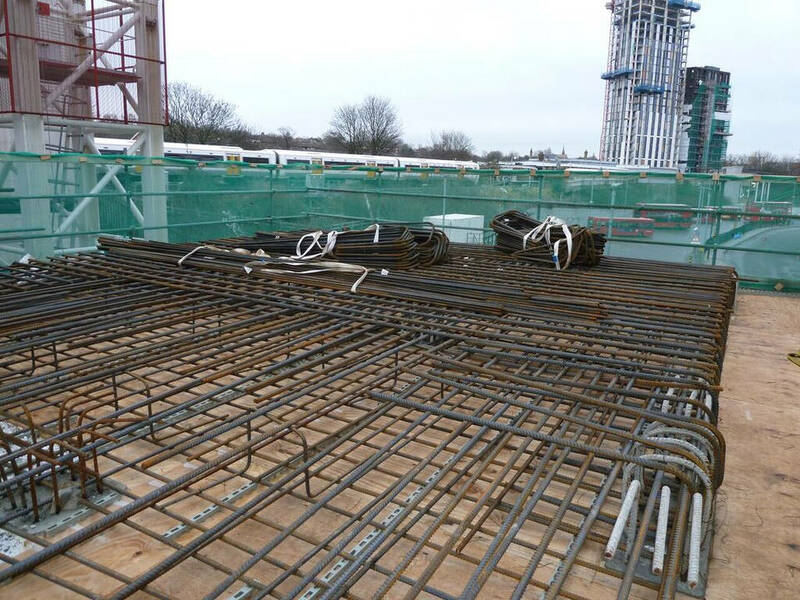 The rest of the floors are made of modular structure by Vision modular system UK Ltd.
Nasser Nassir, Senior Engineer & MD at NASCON CAD ENGINEERING & SURVEYING LTD said “We are Very Proud to have built-up a Sound Working Relationship with Our clients and I am pleased to be able to work with them in this new exiting project and Engineer the Design of an outstanding architectural quality, with exceptionally high quality materials and detailing project. 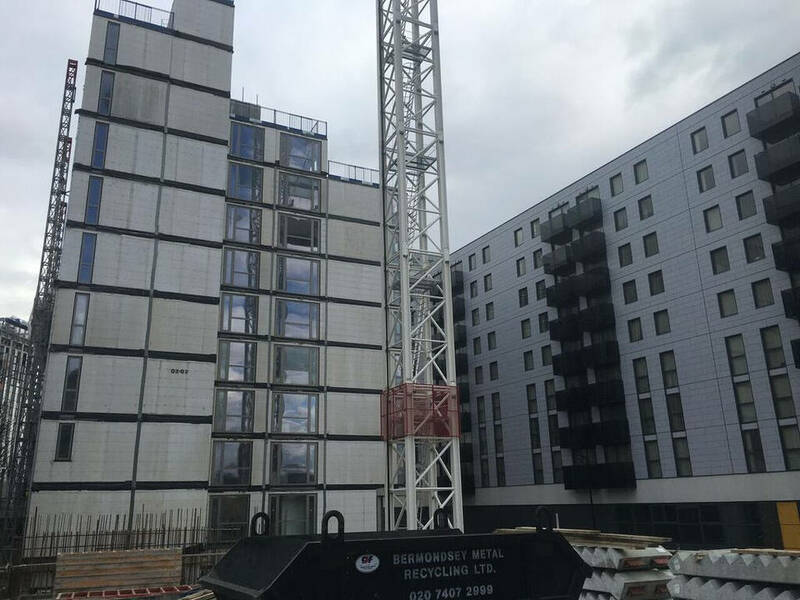 We deployed state-of-the-art Architectural Engineering & Surveying Techniques, to maximise design coordination and construction onsite. 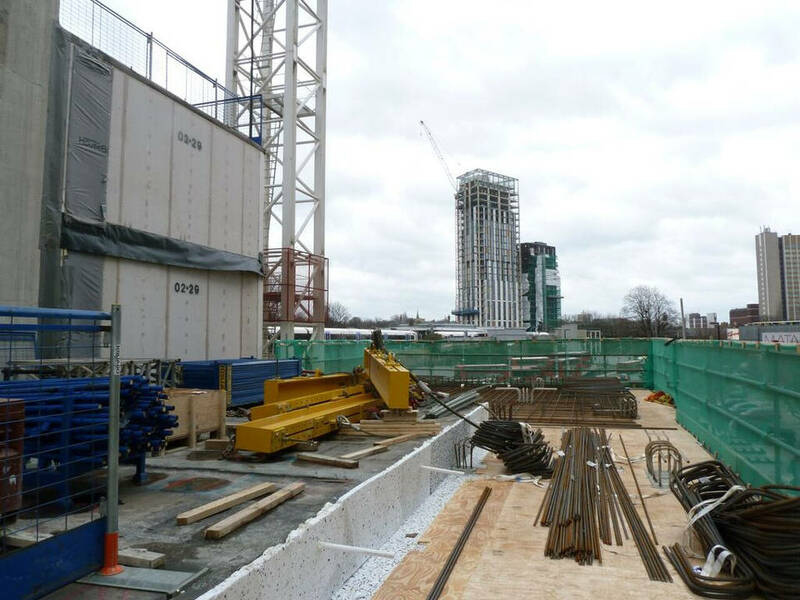 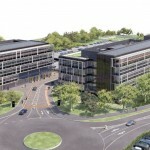 CAD & BIM systems have been utilised onsite between design teams, Us as Project Engineers and the Clients. 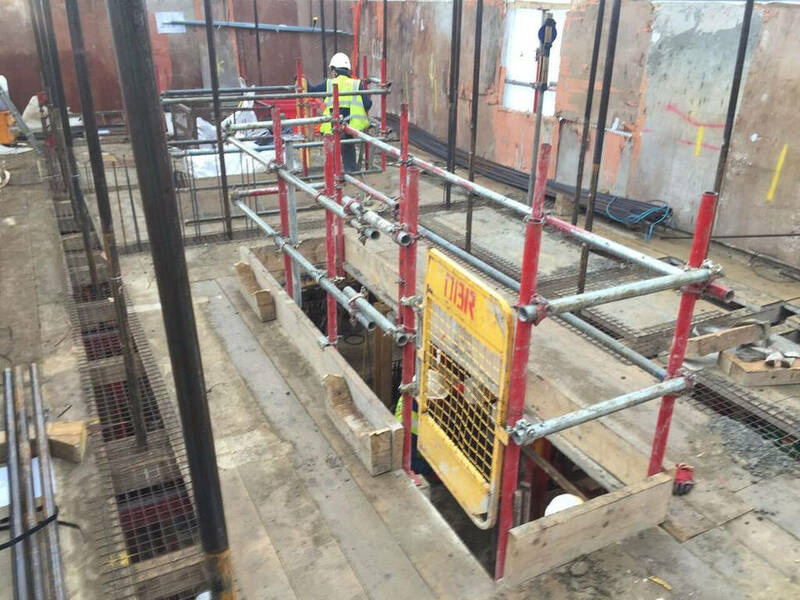 Our Recently Purchased, Robotic Total Stations have been utilised flat out in positioning, data collecting, asbuilts etc.